Many people hear the advice, “Get more calcium in your diet,” and assume that means they need to drink more milk. While cow’s milk is a good source of calcium, some people are lactose intolerant, or prefer for other reasons to eat a dairy-free or dairy-light diet. Thankfully, there are many different foods that you can turn to in order to increase your calcium intake. Small fish with bones that you can eat are an excellent option, such as sardines and anchovies. Most dark, leafy green vegetables not only provide calcium, but are rich in many other vitamins and nutrients as well. You can also get calcium from almonds, soy milk, and a variety of other sources. If you still feel like you aren’t getting enough calcium from the foods you eat, you can choose to take calcium supplements, but consult with your doctor first. This is especially helpful for older adults, because the recommended amount of daily calcium increases as you age. 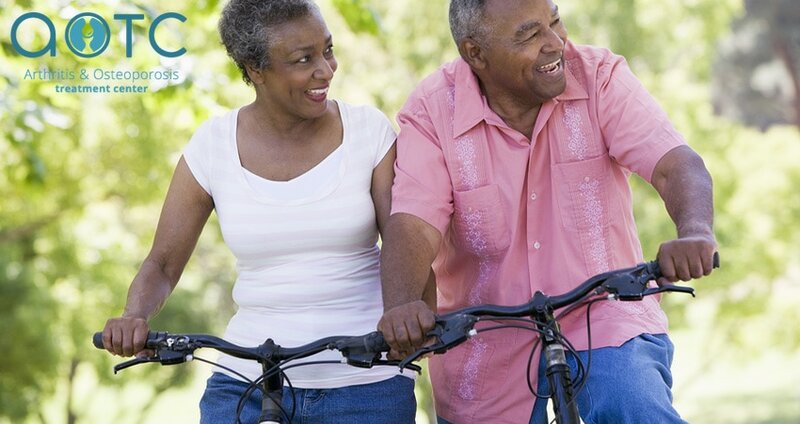 There are many reasons why you need to exercise regularly in order to care for your joints. 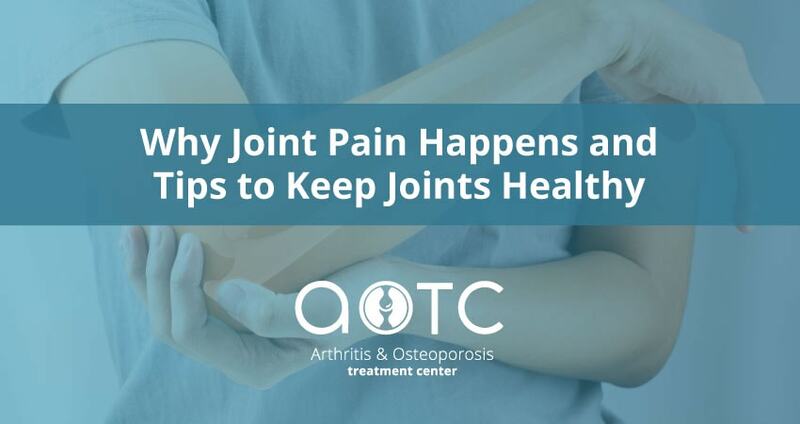 People who sit for extended periods of time are more susceptible to joint problems, and being overweight puts more pressure on sensitive joints such as your knees. Weight-bearing exercises, such as running, climbing stairs, or tennis are also good for increasing bone strength. However, if you suffer from a condition such as arthritis or osteoporosis, you should stick to low-impact exercise methods, such as elliptical machines or swimming. If you are concerned about the state of your bone health, you may need to get your bone mineral density tested. This is a simple X-ray procedure that helps doctors to assess your risk of serious fractures and osteoporosis. 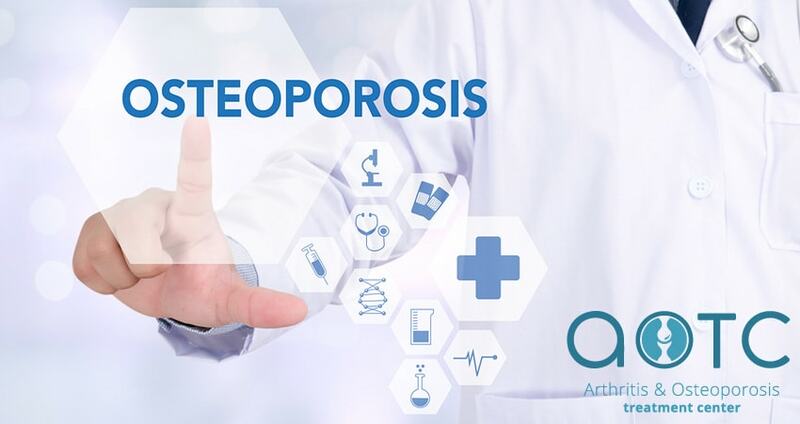 If you have questions about the health of your bones or joints, schedule a consultation with the Arthritis and Osteoporosis Treatment Center. 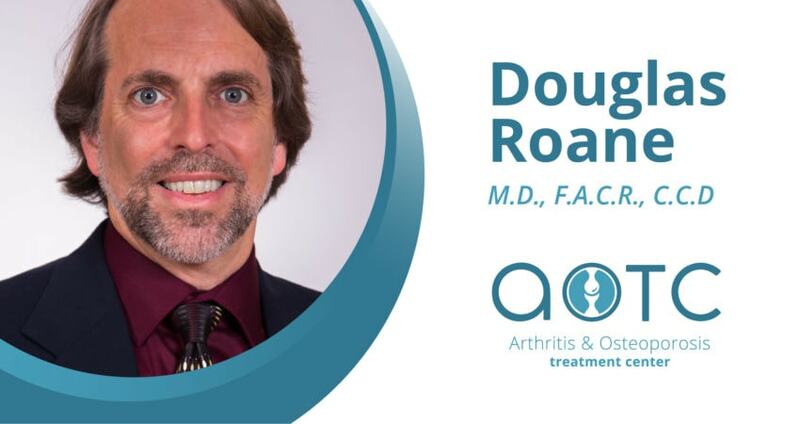 Our friendly doctors and staff have decades of experience in helping patients in Northeast Florida manage their bone and joint health, and we specialize in a wide variety of techniques and treatments. previous post: What is Gout?